The Sustainability Department and Net Zero Chapman collaborated to organize Green Week, which will be taking place next week! 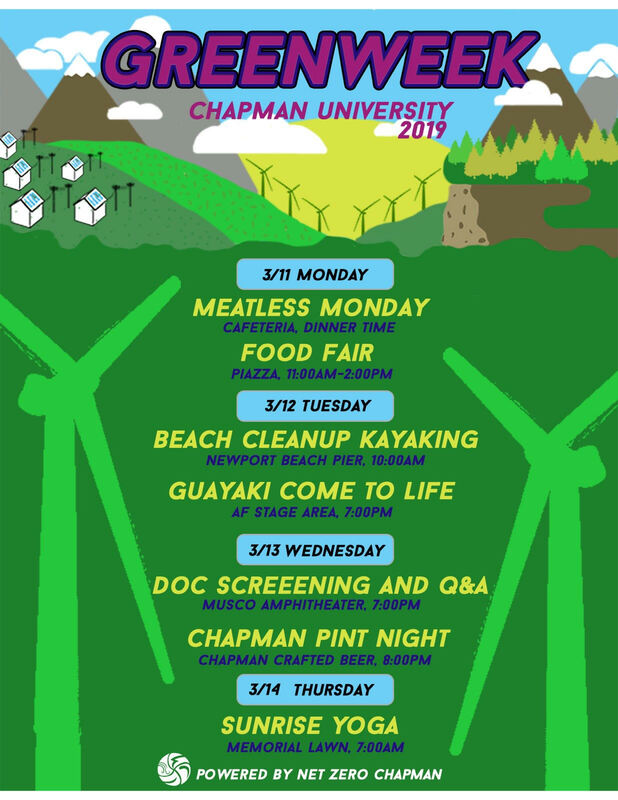 Green Week is a series of events centered on promoting sustainability within the Chapman community. 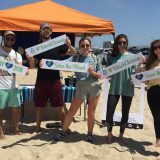 In collaboration with various clubs on campus, Green Week will have educational, cultural, social, recreational and community-based events. 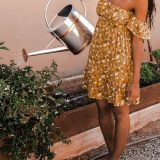 These events will serve to raise awareness for sustainable practices and foster a more eco-friendly atmosphere. For more details about each of the events, follow @netzerochapman on Instagram! 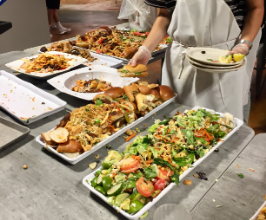 Help the Sustainability Department and Facilities Management better understand the Chapman community’s attitudes and current knowledge of waste and recycling processes on campus. Take the brief survey here! Ryan is currently pursuing a B.S. in Business Administration with a minor in Environmental Studies and is club President of Mission Environment. He has recently started working at Chapman’s Sustainability Department as a Sustainability Assistant and has also worked at Sugarloaf Ridge State Park as a Summer Park Aid. 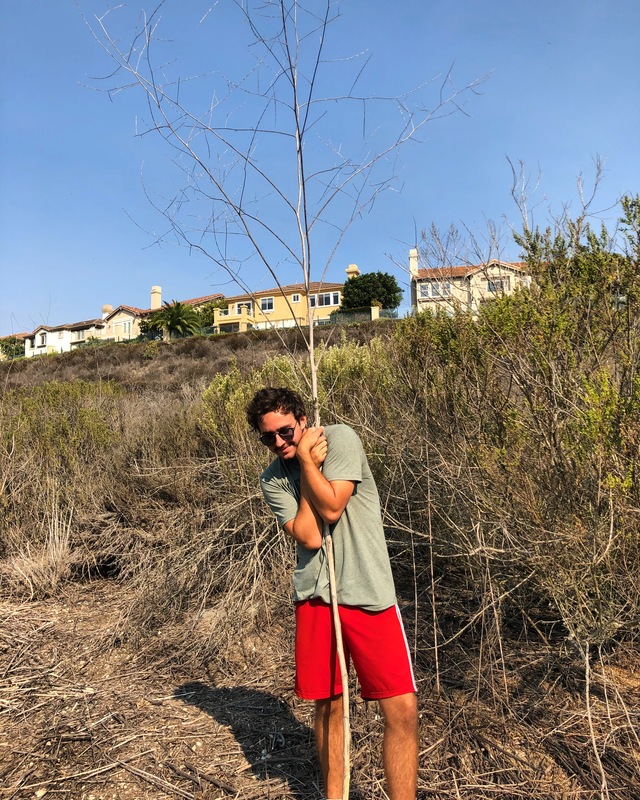 To read more about our Green Panther Spotlight, visit his blog post! Weigh the Waste events take place monthly in Chapman’s Dining Hall. 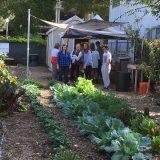 This educational program is geared to assist students in post-consumer waste reduction. The next Weigh the Waste will take place on Thursday, March 14th from 11am – 2pm during lunch. Volunteers will assist in the collection and weighing of the food waste. 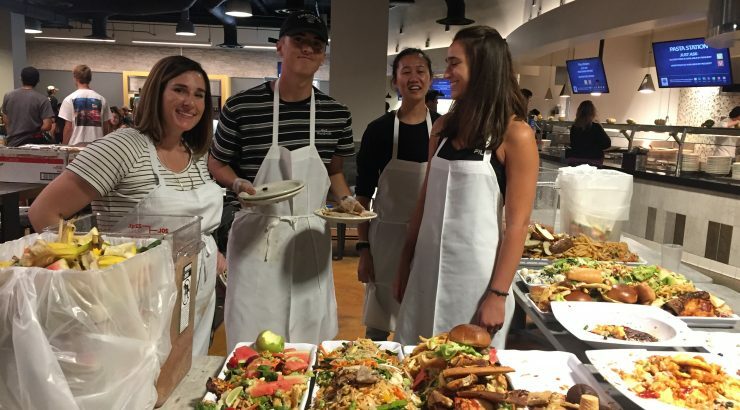 After the event, volunteers can enjoy a free meal at the dining hall! 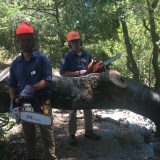 E-mail crigger@chapman.edu if you’re interested in volunteering. Subscribe to our Green Panther Newsletter here! Also, make sure to follow us on Instagram @sustainchapman! 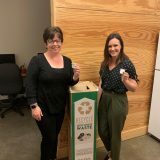 The SMC Department Gets Conscious with their Coffee - Through the innovative recycling company, TerraCycle, the SMC team now averts their coffee pod waste from entering landfills.